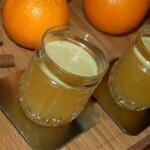 Mixology Monday monthly online cocktail party is going on and it’s great! 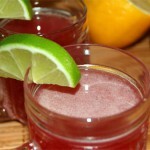 The current event starts on Sunday thanks to Lindsay who hosts it at her Alcohol Alchemy blog. Well, in the Russian woods we have the only spirit and you are all know it as vodka. 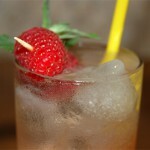 Actually samogon (and not vodka) is Russian craft spirit (follow the link and look for «Russia» section). Unfortunately home distilling as well as hand-craft distilleries were illegal in Russia for a long time so now we have only vodka industry alive and growing. I’m aware that cocktail enthusiasts do not love vodka so I opt for vodka infusion. Various hand-crafted and commercial vodka and samogon infusions are widely spread in Russia. 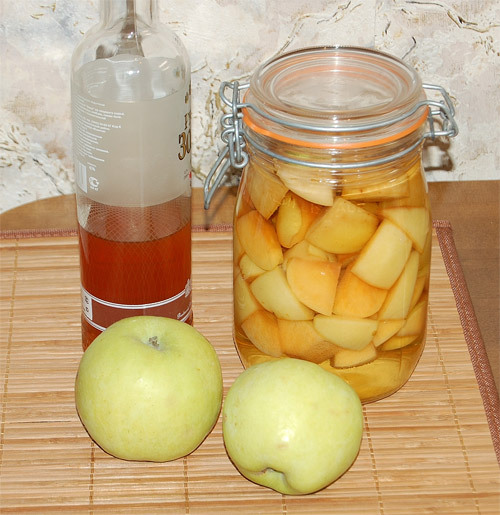 Making infusions in autumn, I’m used to taking Antonovka apples that are in season in late September. Antonovka apple tree is an ancient cultivar that came from Central Russia and probably it appeared as a crossbreed of unknown apple cultivar and wild apple tree. Antonovka apples are very sour at first and bring wonderful and strong nose so it’s used in homemade preserves and traditional culinary. Later the stored apples become a bit sweeter and suitable for eating – usually in December and later. I’m sure that typical Russian apple flavour will underline local peculiarities of my Antonovka vodka infusion. A few words about the infusion, it’s very simple. I’ve took three fresh Antonovka apples, cut it to pieces and removed seeds. Then I’ve placed it in a jar, added a bottle of premium vodka and closed lid tightly. After three days apples have absorbed a little vodka so I’ve poured some more vodka to the jar. Then I’ve took the jar back to dark place on a shelf and occasionally shook it – once in three or four days. After about two weeks the infusion was ready and I’ve filtered and bottled it. There are matured and freshly made infusions on the picture below, in a bottle and in a jar (with apple pieces) respectively. Matured for a year, Antonovka apple infusion assumed tea-like brown color and a flavour of apple jam but kept distinct tart bitterish taste of wild apple. 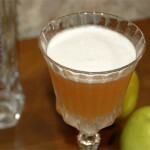 The cocktail below is a variation of classic sour. 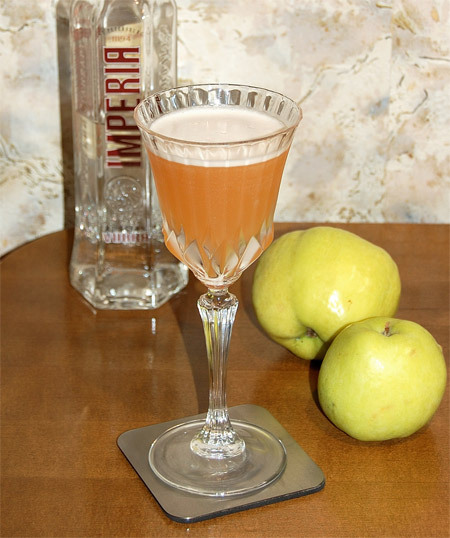 For my Russian Apple Sour I used matured apple/vodka infusion instead of gin and cinnamon-flavoured liqueur as a sweetener. a half of egg white (10-15 ml). Shake all ingredients without ice. Add ice and shake it once more. 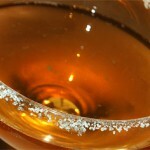 Double strain in cocktail glass or in wine goblet. I prefer no garnish but a pinch of freshly grated cinnamon or a few drops of vanilla extract on top will be a good addition. The cocktail smells of baked apple or apple pie. Wonderful aroma, it reminds me of my grandma’s pies. The start was surprisingly fresh thanks to lemon juice which combines with apple jam taste from the infusion and thus emulates fresh apple flavour. Wild apple tartness and smooth sweet cinnamon note appear right away, and they come to the front on the swallow moving lemon freshness to the background. Later tart and bitterish taste gets stronger but this dry attack is smoothed down by cinnamon liqueur and creamy texture so it eventually comes to wonderful velvet aftertaste and subtle dry finish with a strong hint of apple cider. Thanks again Lindsay for MixMo hosting.